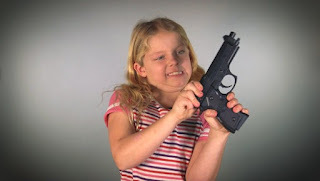 A 5 year old, an 8 year old and a 10 year old take the Michigan handgun ownership exam. Can you guess who passes and who fails? Can you answer all the questions?